A lovely song for a Sunday afternoon, don’t you think? This entry was posted in Contemporary, Inspirational, Just Because, Music and tagged Alejandro Fuentes, Askil Holm, Bon Jovi, Espen Lind, Hallelujah, Hymns of the 49th Parallel, Il Divo, Jeff Buckley, John Cale, k.d. 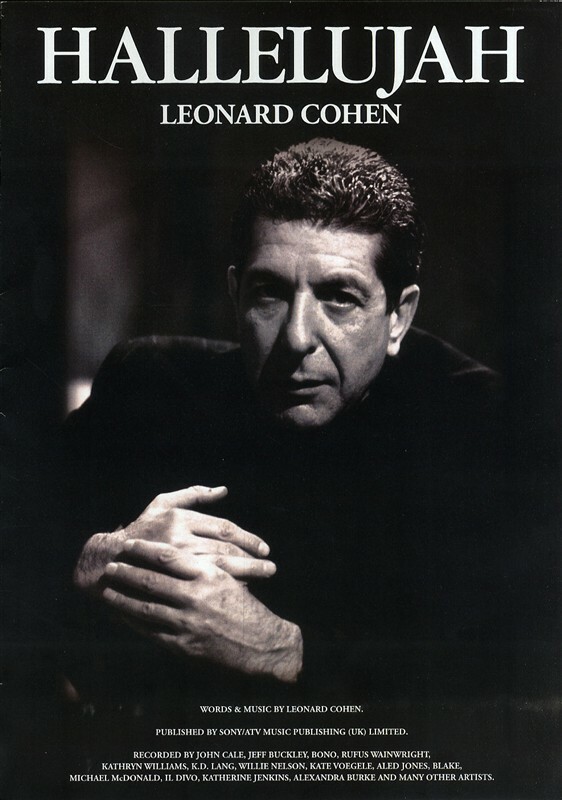 lang, Kurt Nilsen, Leonard Cohen, Recollection, Rufus Wainwright, Shrek. Bookmark the permalink. Ditto. I’ve always loved K.D. singing this. Teresa, this is a truly gorgeous rendition of this magnificent song. I’m also very fond of the version that Jason Castro did on American Idol. I believe it was 2 seasons ago. His is also exquisite! Thank you for sharing!